As an independent documentary filmmaker, you obviously put in a lot of effort to create what you create. Now, imagine that you wake up one day and realize that all your efforts have gone down the drain because you didn’t get the rights to use some copyrighted material in your film? Well, it can be a literal nightmare. Copyright is just one of the many legal considerations you need to make when navigating the legal hindrances that come with independent filmmaking, especially documentaries. So, if you want to stay protected, make sure you consider some of the things we’re going to discuss below. 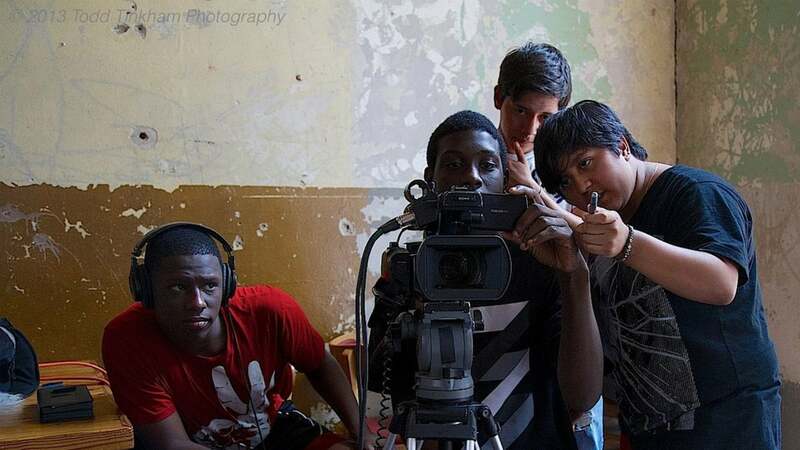 Can a documentary filmmaker have rights to a subject’s life? Well, the answer is a no. When a subject sings a life rights agreement, he/she is basically agreeing to work with the buyer (the filmmaker). To put it simply, he/she is saying “I’m willing to share details about my life with you”. The agreement protects the filmmaker from any future claims from the concerned subject. However, this does not mean that other people can’t use the subject’s life to create their own content. There are two things you have to realize here – you, the filmmaker, cannot determine who the subject chooses to talk to about their life. Secondly, you cannot copyright facts. If the facts are true, anybody can use the information. For example, if Suzy met with an accident, she met with an accident – this is not copyrightable information. However, what you can do is, you can prevent overt copying i.e. you can protect any aspect of your work that has nothing to do with the facts. This is a very important legal topic for documentary filmmakers. Defamation is a problem that arises when you have defamed a subject i.e. portrayed something negative about them in a way that damages their general reputation. This is even more serious when the portrayal is untrue. In fact, you don’t even have to use the subject’s name. If your portrayal can be linked strongly with the original subject, you could be held liable for damages. Some documentarians fancy themselves as investigative journalists, often, spending their efforts on controversial and even dangerous subjects and topics. However, they do not have the same rights as a reporter or journalist. What that means is if you’ve covered something controversial about, let’s say, a corporation; the corporation can legally demand to have all the material returned to them. It’s only “breaking news” if it’s covered by a journalist. For more clarity, Google “Joe Berlinger vs. Chevron”.